Have a sweet tooth? So do we! 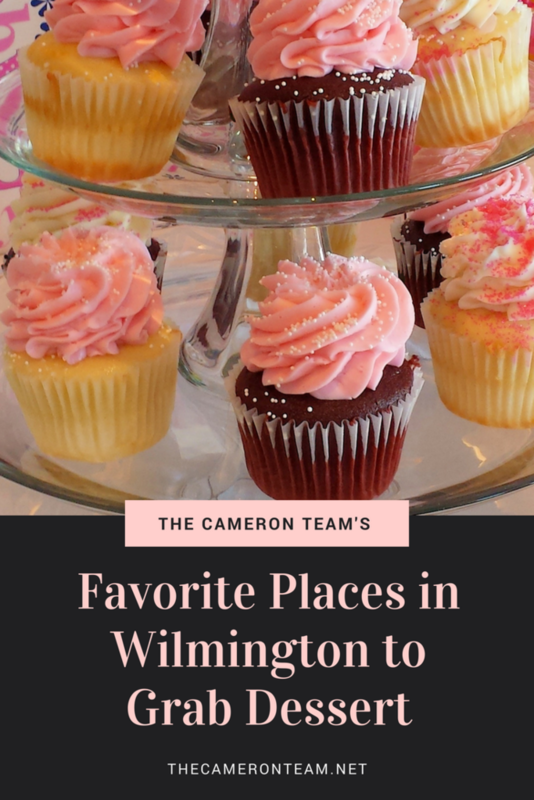 And we can’t wait to share some of our favorite places in Wilmington to grab dessert. Next time you’re out enjoying dinner (or lunch – we won’t judge!) and need something luscious and delectable to fix your cravings, consider the list below. Of course, at Coldwell Banker Sea Coast Advantage, when you hear “Port City Chop House”, you can’t help but think of our company president, Tim Milam. He loves PCCH and is not shy to share it. Or Tim’s all-time fav there is the giant Chocolate Chip Cookie too…It’s awesome. Thai Spice is a highly-rated Thai and sushi restaurant located off Carolina Beach Road, but one of its best kept secrets is the homemade Thai coconut cake. You won’t find it on their online menu, but if you read through their reviews, you’ll see that everyone loves it. Still not sure? There was a resounding “YES” from our team. Big Thai homemade coconut cake. DIVINE!!! Just minutes from Wrightsville Beach, Sweet ‘N Savory Café is a local favorite. 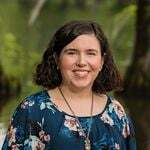 Just mention the restaurant’s name in front of our team leader, Melanie Cameron, and you’ll get the reflex response, “Oh, my – I love their homemade chips!” So, it wasn’t a surprise that they were also top of her list for desserts (and bread). Key Lime Pie…All their pies are good! Oh, you’re making me hungry! A downtown favorite, Circa 1922 is known for its tapas, charcuterie, and sushi, as well as full seafood entrees. It’s the perfect place to go before catching a show at one of the multiple downtown theaters and clubs. It also has a long dessert menu that’s sure to satisfy your cravings, whatever they are! Circa 1922’s Chocolate Coconut Sushi. It’s chocolate rolled in coconut to look like sushi and drizzled with chocolate and caramel. Bring a friend or you’ll eat it all yourself! If you’re out and about, and not in need of a place to sit down, check out Apple Annie’s. This bakery is a long-time local favorite that specializes in all sorts of cookies, cakes, pastries, cheesecakes, pies, bread, etc. Their Forum location has a little area to sit down in, but their Kerr Avenue branch does not. Still, it’s an excellent bakery, and we must warn you – their website is filled with pictures that will have you throwing on your shoes and grabbing your car keys at any moment. Can’t go wrong with Apple Annie’s. Chocolate cake, chocolate filling, and chocolate frosting. Matter-of-fact, we have our very own Apple Annie’s expert right on our team. I love everything!…[insert all of Apple Annie’s menu]…But I’d have to say their specialty pastries are my favorite – Paris Brest and eclairs. Do you love gourmet cupcakes? You need to check out Gigi’s Cupcakes on S. College Road near Old Navy and Lowes Home Improvement. They have a ton of flavors, including Chocolate Chip Cookie Dough, Wedding Cake, Midnight Magic Chocolate Chip, Red Velvet, Triple Chocolate Torte, and Lemon Icebox. Single-serve flavors change day-to-day and there are tables for enjoying their treats. My girls love Gigi’s Cupcakes. The frosting is to die for and the cupcakes are large. If you’re willing to make a short drive outside of Wilmington, you must check out Burney’s Sweets & More in Hampstead. They serve breakfast and lunch sandwiches, and a selection of stuffed breads (pepperoni, ham and cheese, etc.). 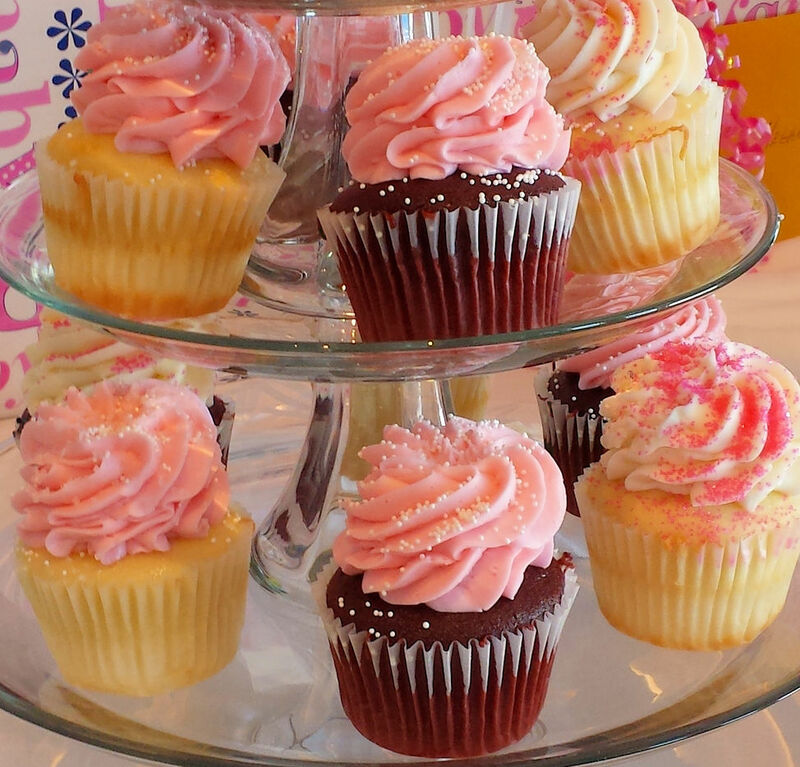 They also have a wide assortment of cakes, cupcakes, pastries, and chocolate covered strawberries. Burney’s! To die for ……filled, melt in your mouth 🥐 croissants! Have you tried the desserts at any of these locations? Where’s your favorite place to get dessert in Wilmington, NC?